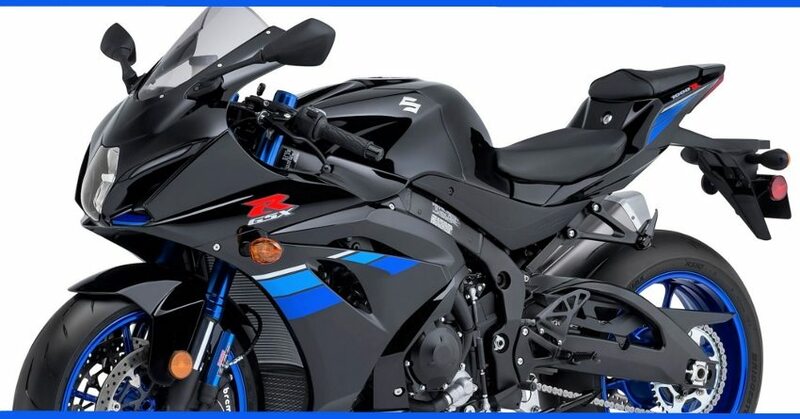 Suzuki GSX-R1000R Price Dropped in India: Suzuki GSX-R1000R witnessed huge drop in price after reduction of excise duty from 75% to 50% on CBU lineup of products in the country. The track specific motorcycle can now be bought for INR 19.80 lakh, making it exactly INR 2.2 lakh cheaper than its earlier given price tag of INR 22 lakh. 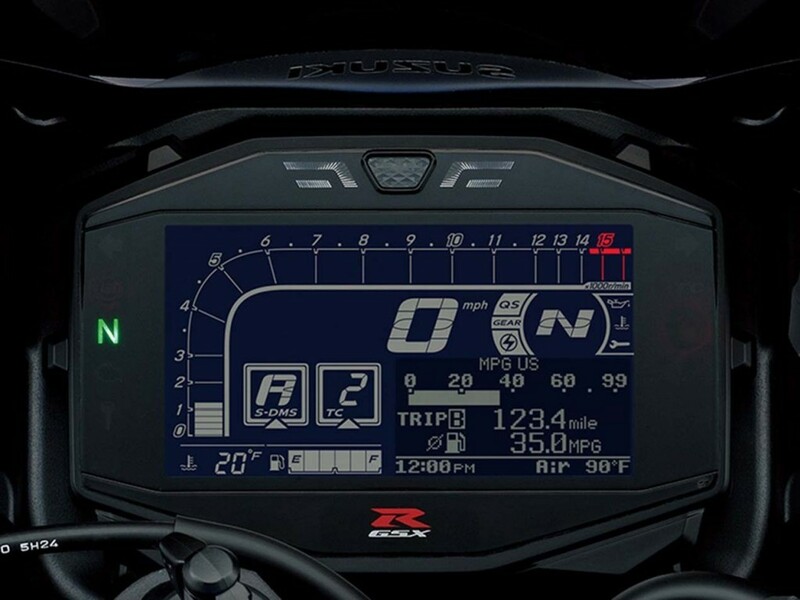 On the other hand, updated price for GSX-R1000 ABS is yet to be disclosed. The change in taxation has benefited almost entire liter class segment as every manufacturer was offering these bikes as CBUs. 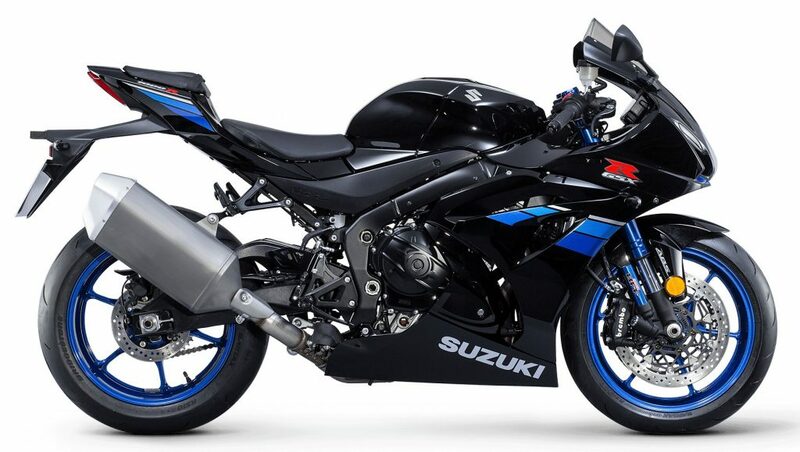 Suzuki GSX-R1000 series is powered by 999.8cc, four cylinder engine producing 202 HP and 117.6 Nm of torque. 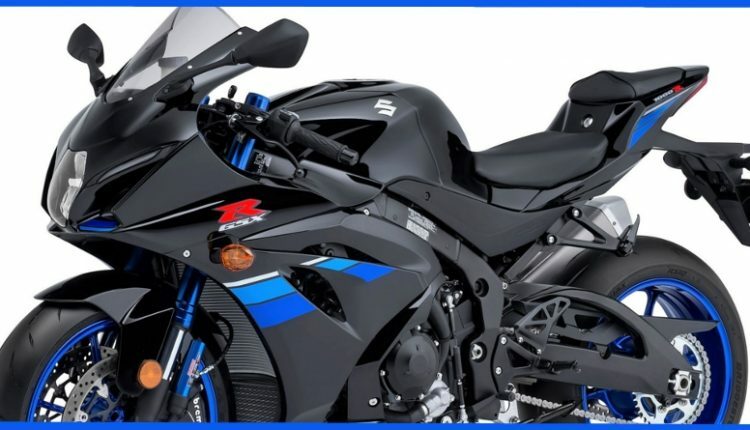 Those going for GSX-R1000R get better brakes, fully adjustable suspension and added equipment in terms of electronic aids for the rider. The price difference between both was quite justified for the amount of equipment that one gets from the R variant. 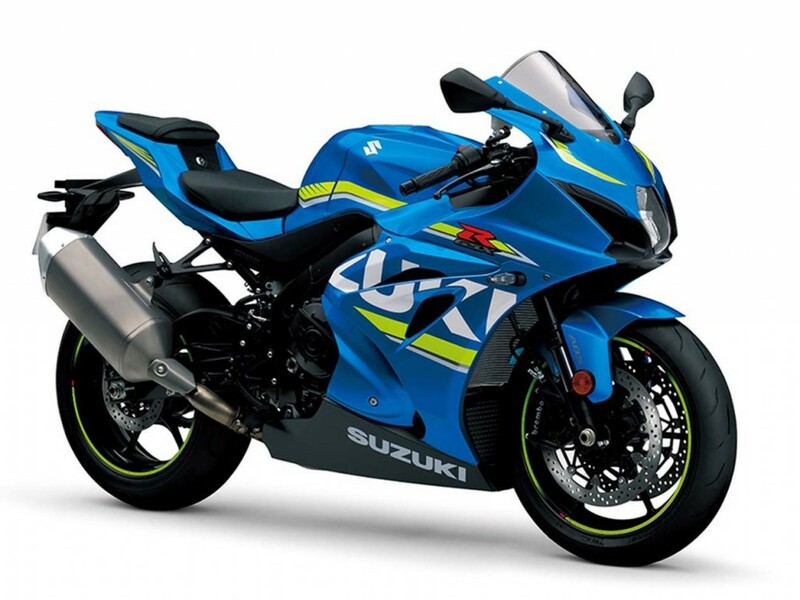 The stock GSX-R1000 weighs 202 kg while top spec variant gains 1 kg due to more equipment. Seat height is quite nominal at 825 mm as products like Yamaha R1 offer 855mm of extremely high seat height. Suzuki rivals products from Yamaha, Honda and Kawasaki in India. For everyday riding, Hayabusa is a better option with almost the same power.